IDDI exhibitor at the Phuse US 2018. Visit us at booth 26! Join us for the clinical data science conference! IDDI combines advanced biostatistics, end-to-end comprehensive clinical data management solutions ( incl. CDISC Data Standardization) and innovative integrated eClinical solutions to increase efficiency and mitigate risks throughout the drug development process. Vicky Martin will be happy to meet you at Booth 26! Contact her to set up a meeting at vicky.martin@iddi.com! 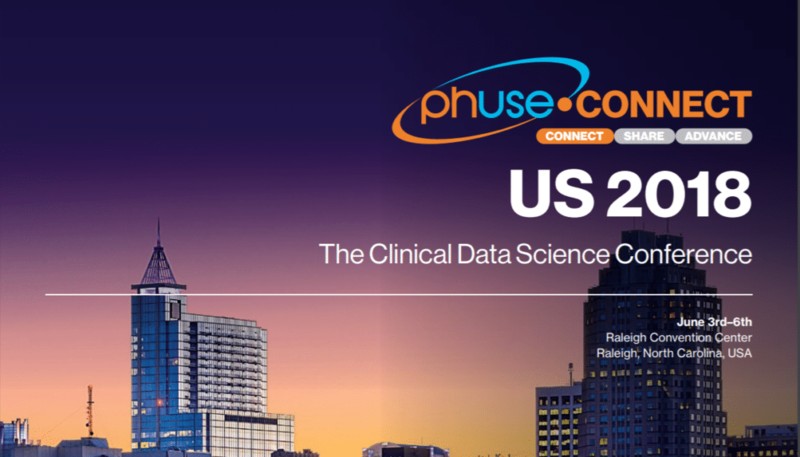 Looking forward to meeting you in Raleigh at Phuse US 2018!